Description: TNC Male female right angle RF connector. 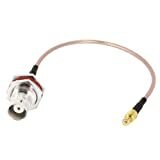 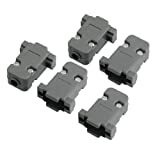 The TNC connectors with screw -coupling mechanism, have characteristic of reliable connect and vibration-proof, for the connect RF coaxial-cables in electronic equipments and instruments. 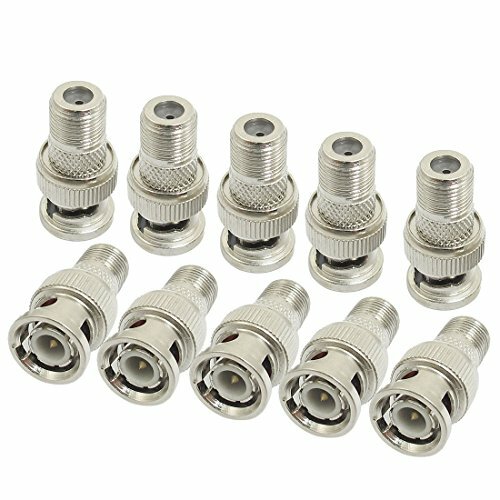 Plastic DB9 connector shell can be used for amle or female adapter, protect your adapter perfectly.Easy to DIY installing with screws, great choice for replacing the broken shell. 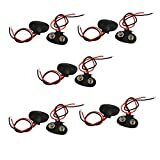 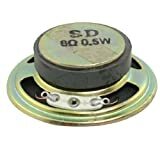 10 pcs 9V wired battery clip connector, features faux leather shell, T type, 2 wire connection, black red in color. 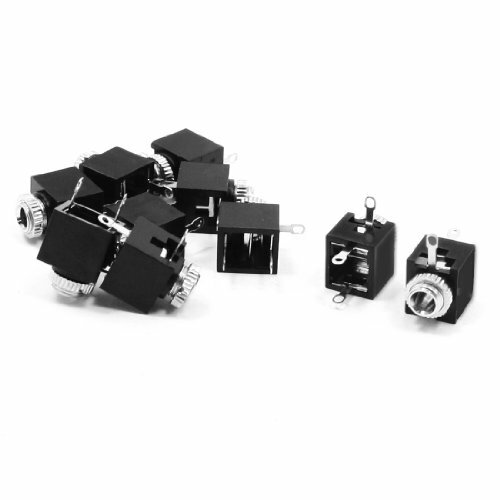 Simple operation, compact size, ideal replacements for replacing your old or damaged ones. 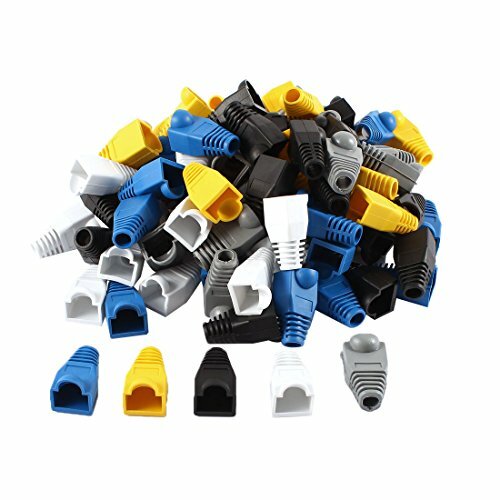 Specifications:Description:Purple network cable boots cap cover , Protect your cable ends with these snag free boots for RJ-45No more snags - rip cat5e through that jungle of cables with confidenceSpecial bump on clip side keeps clip end from snagging on things and breaking off. 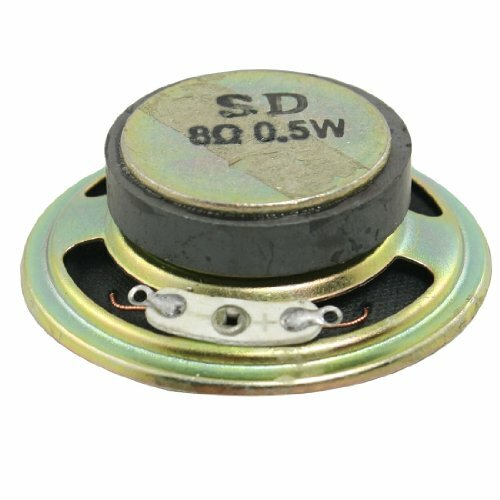 This external magnet speaker is designed with metal shell.Application: mini box speakers, music player, doorbell, computer, etc. 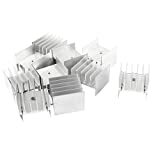 Aluminum IC heatsink for power transistor, FET, IC, power amplifier, Voltage Regulator, MOSFET, SCR, etc28mm width space for transistor, 2mm screw dia hole.Please check the specification table and make sure that the size of the heatsink fits that of your component. 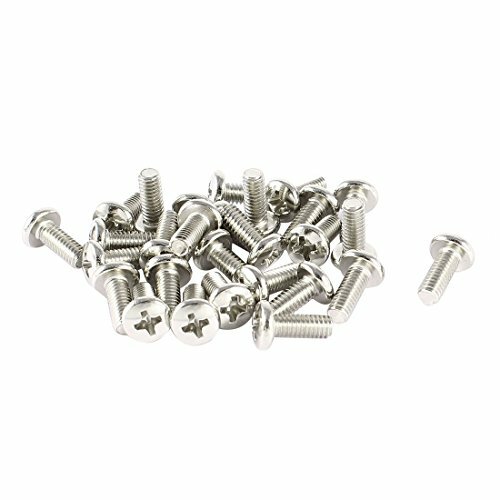 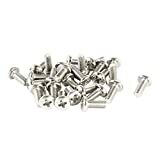 VESA Mounting Interface Standard Compliant Mounting Screws, Use to mount up to 32 inch TV or Monitor. Double port male NPT, toothed edge screw coupling, Mini UHF Female to N Male connector. 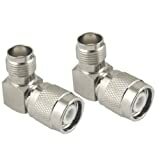 Used in all citizens band communication systems,CCTV,mobile radio equipment,ship to shore communications,landing systems and ground control apparatus. 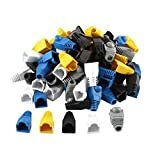 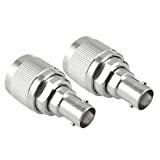 Connector: BNC Female to MCX Male. Used widely for router, booster and WLAN Wifi antenna convertion. 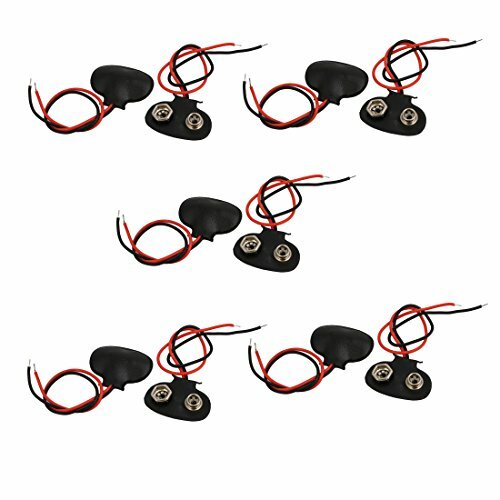 Specifications:Description:Features :Chassis mounting, 3.5mm jack audio connector.Used widely in Media Player, MP3/MP4 player, Audio-Video Equipment, AV Equipment, Note Book, Mobile Phone, Smart Phone, Car Audio, etc. 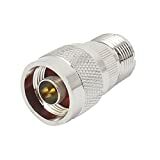 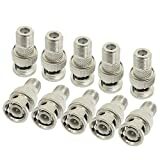 Features silver tone colored metal material, BNC Male to F Female connector.A good replacement for old and damaged ones.